Here's your chance to purchase limited edition club and meeting glasses and T-shirt featuring comic strip and other characters. 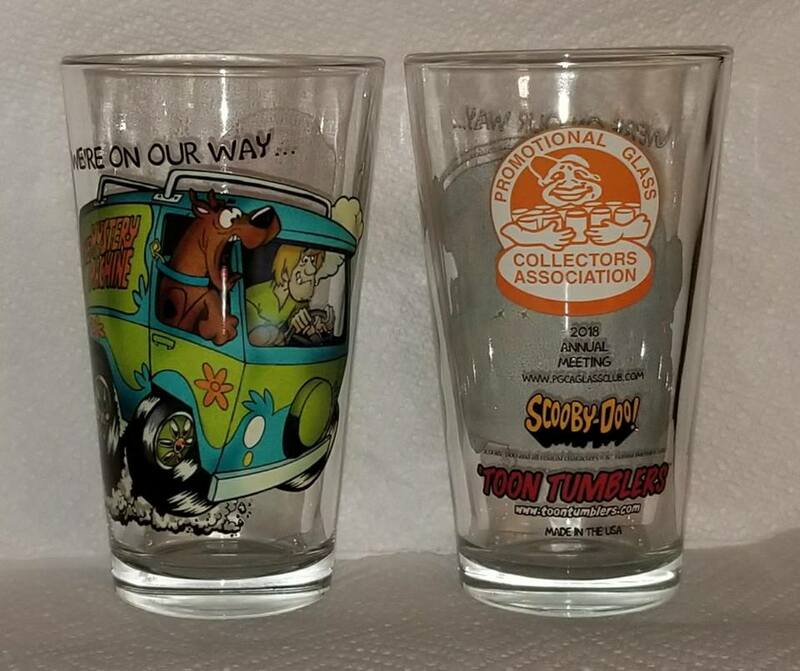 The following glasses are available for $10 each, plus shipping. Shipping is extra based on the number of glasses ordered. You must be a PGCA member to order glasses. Please email your request with the glasses and T-shirts wanted and you will get a return email with the total cost including shipping, and payment information.